I am thrilled to say that two tintypes from the series, The Salt Effect have been acquired by the Joslyn Art Museum. A big thank you to Toby Jurovics for allowing me to bulldoze my way into the exhibition he curated back in 2011: New American Landscape, Contemporary Photographs of the West, and for spearheading this acquisition. 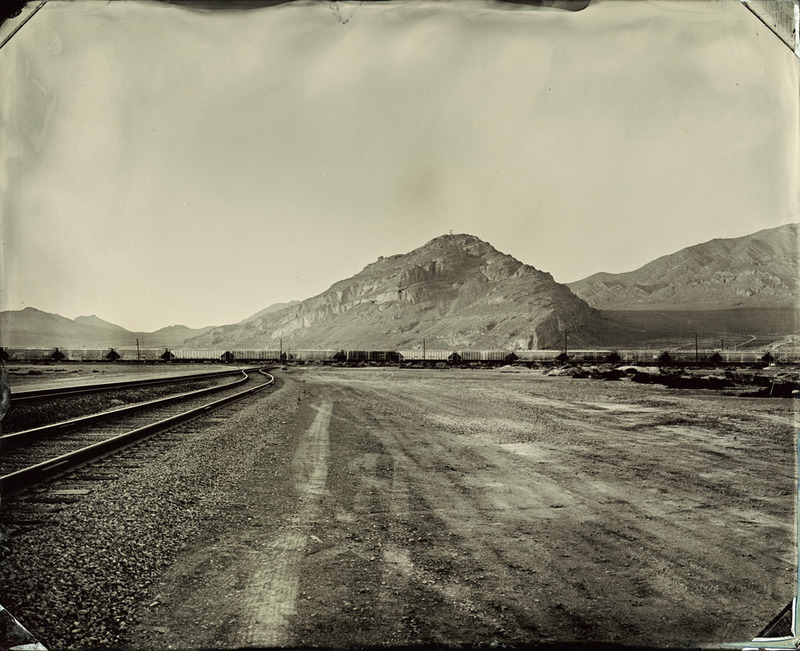 The tintypes were shot in Wendover, Utah while an artist in residence at CLUI. For those of you that have been there, you know the terrain and remember the shake of the trailer as the western winds blew just outside your little tin door, right next to the hanger that once housed the Enola Gay.